We proudly service all size of jobs, whether it be small domestic, owner builder, commercial projects and also large industrial projects. We have the latest equipment allowing us to drill all size diameters and depths for your construction project. 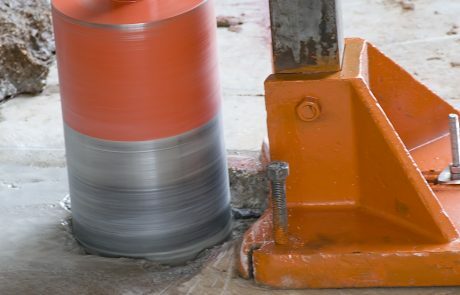 Coring is great for cutting wholes for electrical work, plumbers pipes and other trades that require holes in concrete. Road sawing offers an efficient precise cutting method for larger deep cutting projects that go to 750mm depths. Really good for large factory floors, open areas , roads, and all type of asphalt and heavily reinforced concrete. 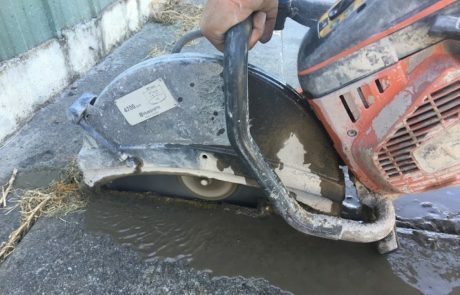 Demo saws are used to cut concrete floors where floor saws aren't an option, particular expansion cuts and paving. Hand tools are effective for walls of brick and concrete when the thickness is 125 mm or less. They are great way to cut windows, doorways elevator shafts in precast concrete, masonry and steel walls. Sawing is a more precise form of removal than wall breaking, giving you precise control over exactly what portion of wall is removed. Customer Satisfaction is number 1! 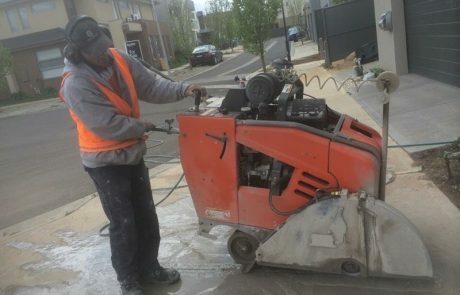 We always aim at not only being an affordable concrete cutting services, but also reliable. We know the importance of quality as are often called in to fix sub-par work. We regularly service all of our cutting machinery and drills, to ensure top quality and reliability is always brought to the job site. All of the staff have been trained in all forms of cutting and trained in safety. Professionalism is utmost importance to us. We utilise various kinds of equipment for vibration-free, low noise demolition, that does not risk the surrounding structures. 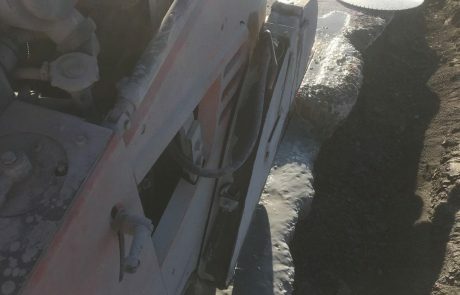 A cost effective and powerful alternative solution is offered by our equipment compared to other demolition techniques that are used by other companies. Hydraulic splitters come with splitting pressure of 380 tonnes per head and are safe to use. When multiple heads are use it creates large splitting pressures. 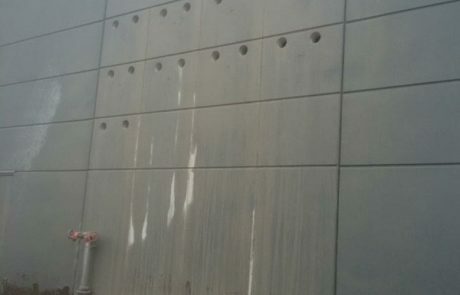 When it is utilised with saw cutting, large mass concrete areas can be quickly removed with the saw and split techniques, like those in dam structures. Hydraulic crushes are perfect for dismantling walls and stairs up to 280mm in thickness. Compared with conventional jack hammers they are dust-free, quieter and more efficient. We are also able to offer environmental slurry control when there is a situation where there is the potential that slurry will seep into the storm water drains. Each of our vehicles carries wet vacuum for smaller slurry control jobs. We service the Northern suburbs of Brisbane such as: Albion, Aspley, Bald Hill, Bany , Boondal, Bracken Ridge, Bridgeman Down, Brighton, Albany, Alderley, Asco and Brisbane Airport. We also service Brisbane Eastern suburbs such as: Carindal, Chandler, Belmont, Camp Hill, Cannon Hil, Carin, Coorparoo, Bulimba, Gumdale. 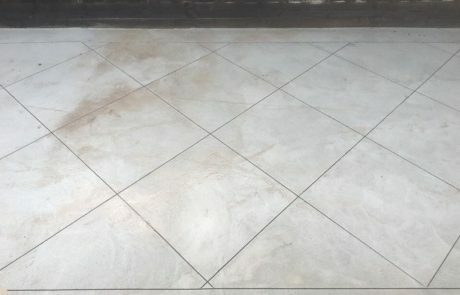 We service the South Western Suburbs of Brisbane including: Jindalee, Karana Downs, Kenmor, Upper Mount Gravatt, Wacol, Willawong, Hill, Khol, Lake Manchester, Pullenvale, Riverhill, Park, Milton, Moggill, Mount Coot-tha, Crosb, Mount Ommaney, Oxle, Pinjarra ,Sinnamon Park, Stretto, Sumner ,Sherwood, Salisbur, Seventeen Mile Rock, , Sunnybank, Sunnybank Hills, Tarragindi ,Tennyson, Wishart, Yeerongpilly, Yeronga and all the suburbs in the area.